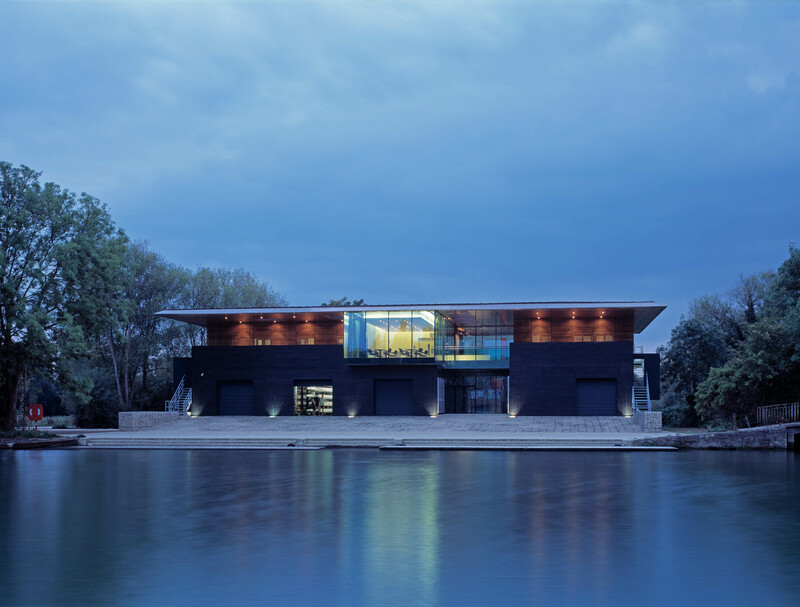 Another award for our project, The University College Boathouse in Oxford. The RIBA awards and prizes champion and celebrate the best architecture in the UK and around the world, no matter the form; size or budget. Successful projects reflect changes and innovations in architecture, but at their core display a commitment to designing and developing buildings and spaces for the improvement and enhancement of people’s lives.